Social media is changing the way we communicate. 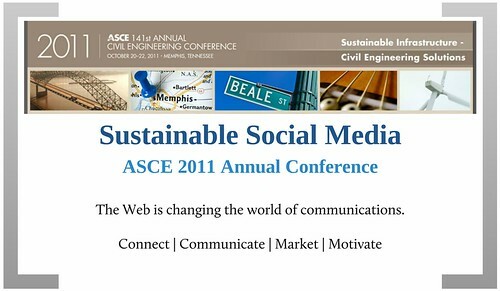 I moderated a session at the ASCE 2011 conference exploring the ways that civil engineers are using social media sites. 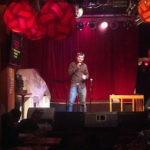 I was really surprised by the unique role that social media plays in helping people find jobs, letting government get the word out about public safety and disaster response, and letting companies connect with their clients. 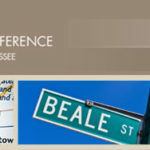 As promised in a previous post, we live tweeted the session using the #asce2011 hashtag. Here’s the Twitter transcript of the session.